Stunning old and established looking 2 seat sofa for any room in the house. Would suit an old style house perfectly, but also a new modern abode! 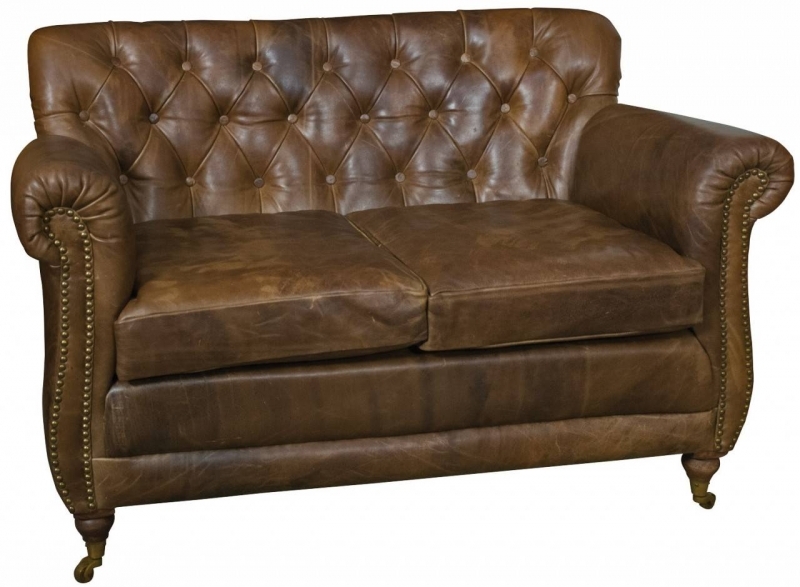 Finished in a beautiful genuine buffalo hide, and the stylish “Chesterfield” buttons, studding and shape, the comfort value of this sofa is second to none, and so unique it should be everyone’s dream piece!